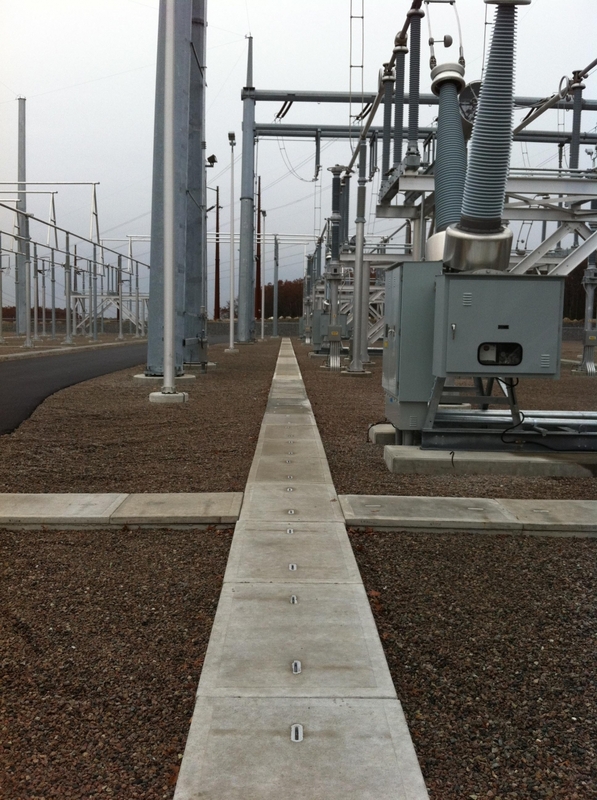 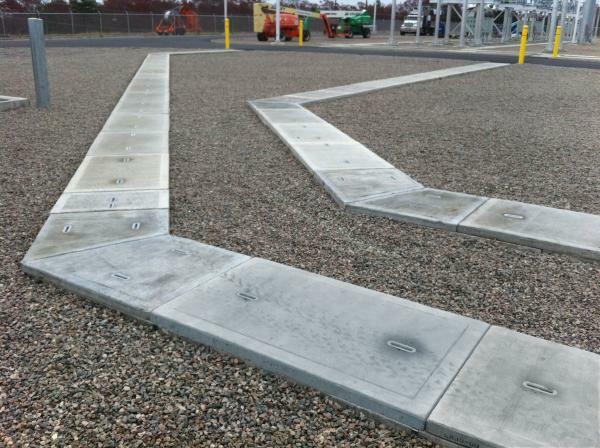 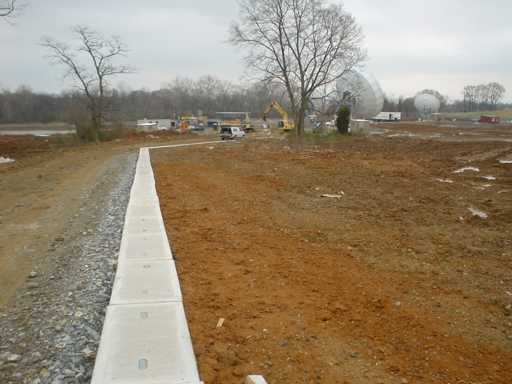 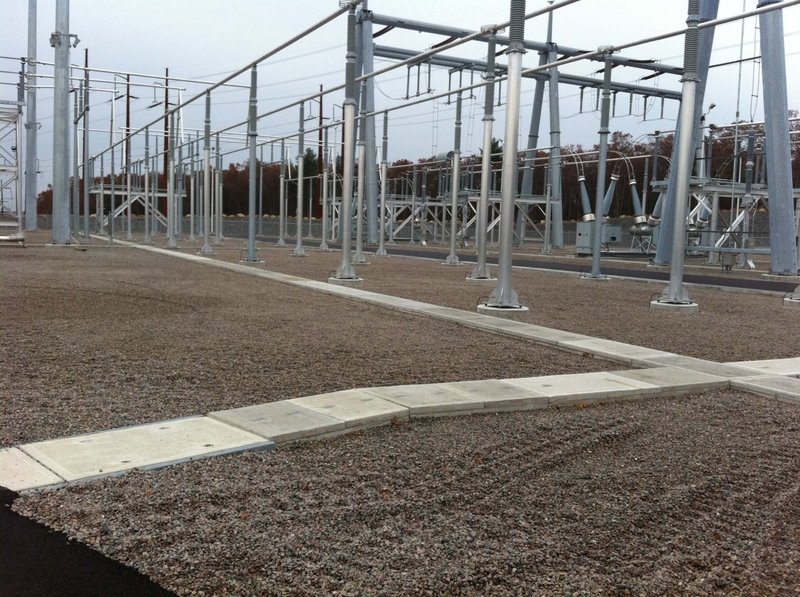 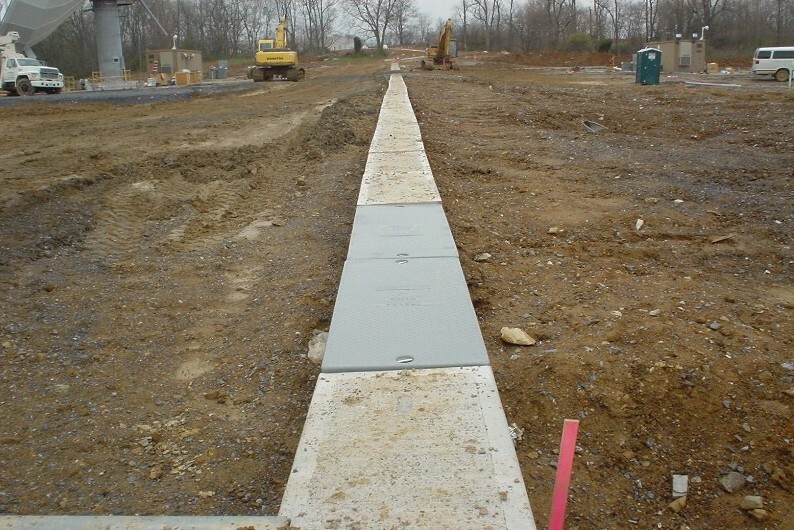 Our One Piece Multi-Duty Trench has the flexibility to be used in applications ranging from pedestrian foot traffic to occasional heavy vehicular traffic when the appropriate lid is selected. 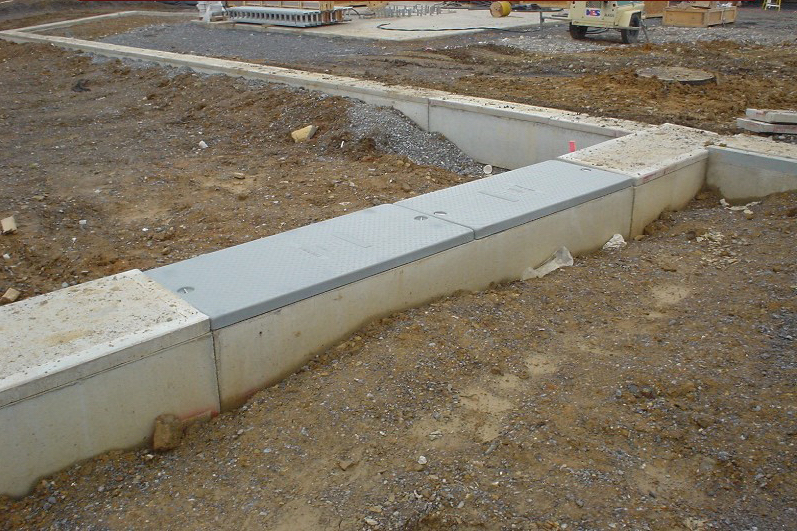 The Bases are available in a wide range of widths, depths. 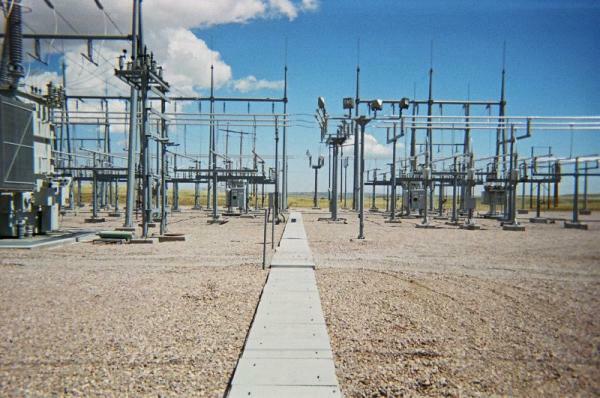 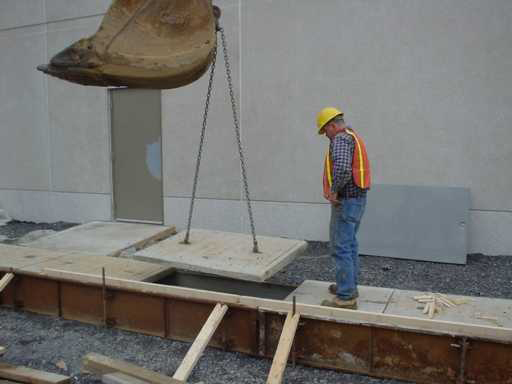 They are constructed of 5,000 psi, steel reinforced concrete for durability and long service life. Depths: 12″, 15″, 24″- nominal inside clear. 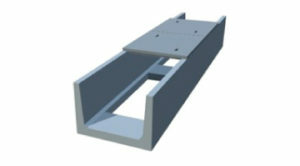 CAD drawings. 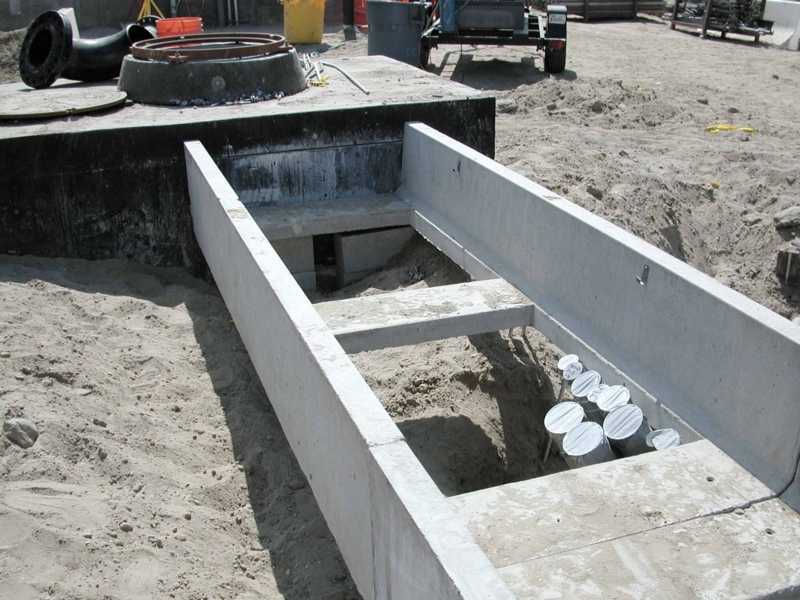 Widths: 10″, 20″, 24″, 30″, 40″, 48″- nominal inside clear. 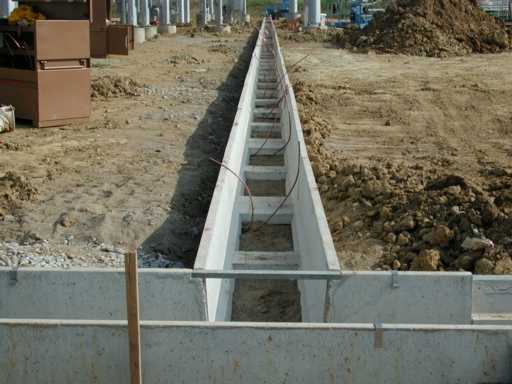 10 ft long standard sections. 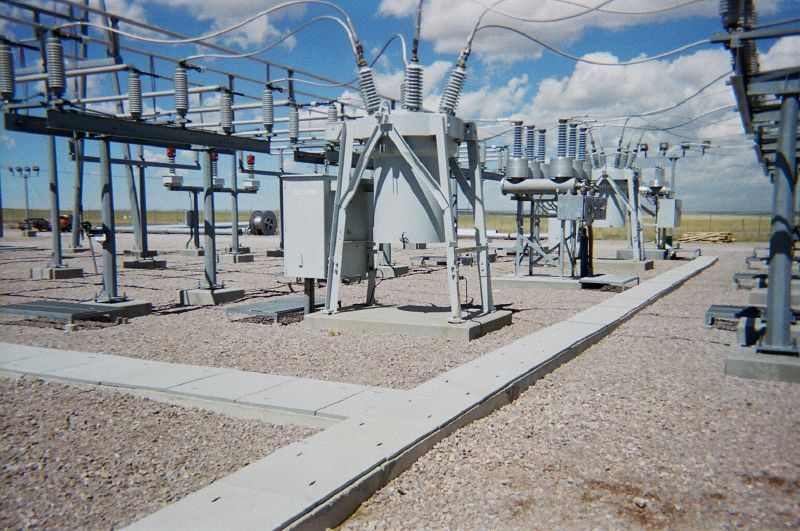 Cable Clips, Dividers, Tie Plates, etc. see Accessories. 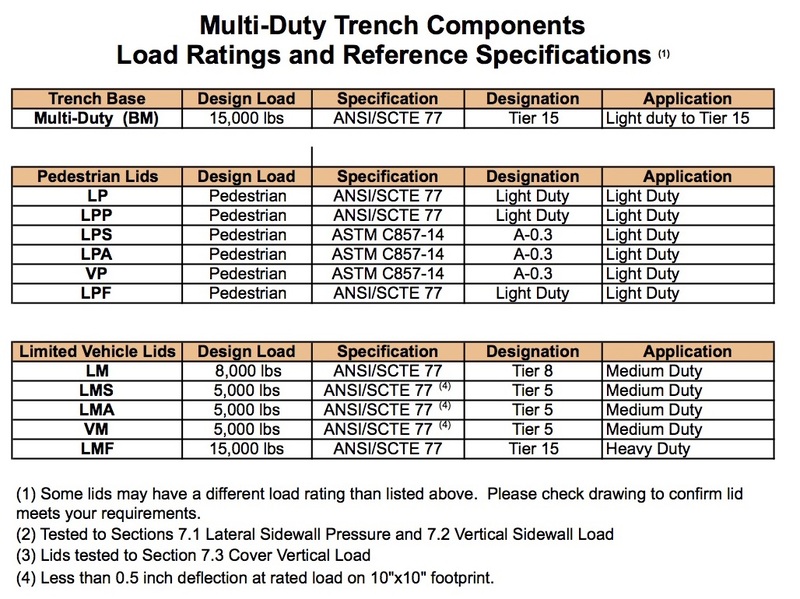 The Lids are available in a wide range of materials and load ratings. 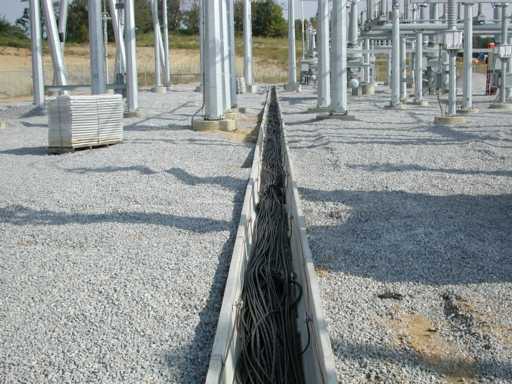 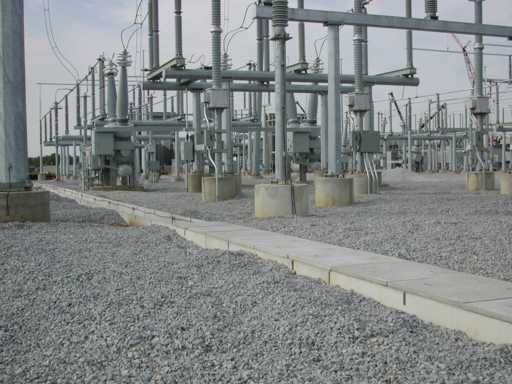 Pedestrian – FRC (Fiber Reinforced Concrete) – most economical. 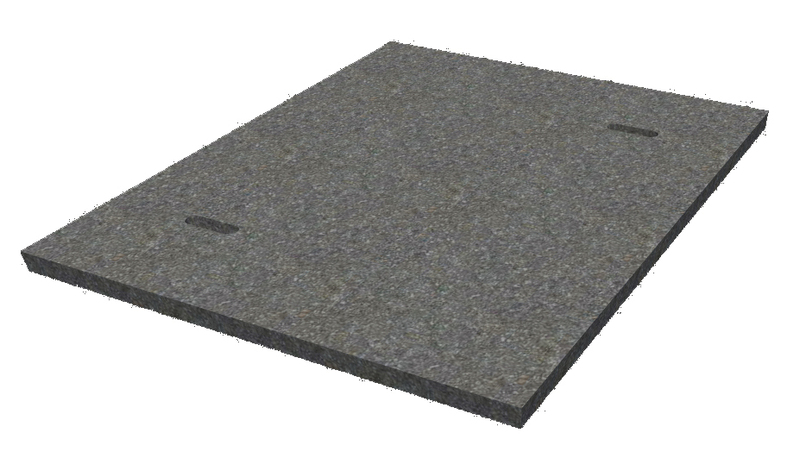 Pedestrian – Steel checker plate. 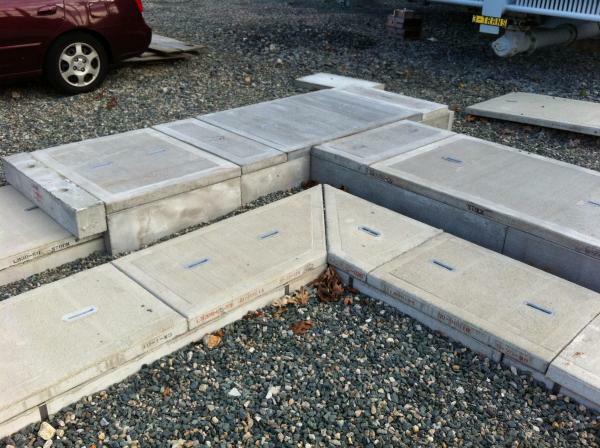 Pedestrian – Aluminum checker plate. 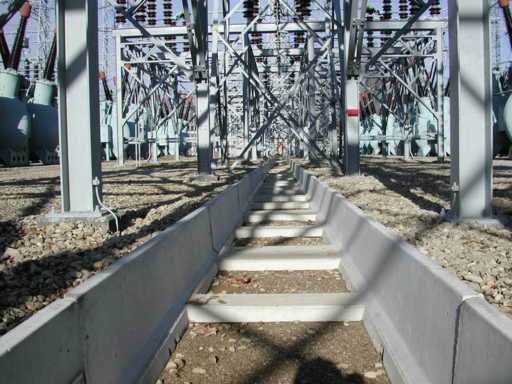 Pedestrian – Ventilation bar grating. 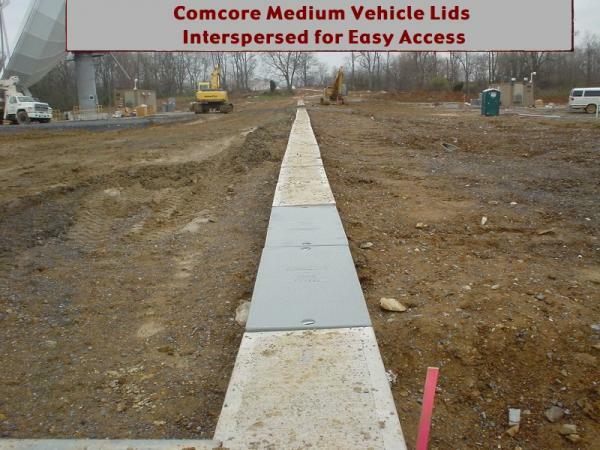 TIER 15 – Fibrelite lids™ – durable, lightweight, FRP Composite lid NEW! 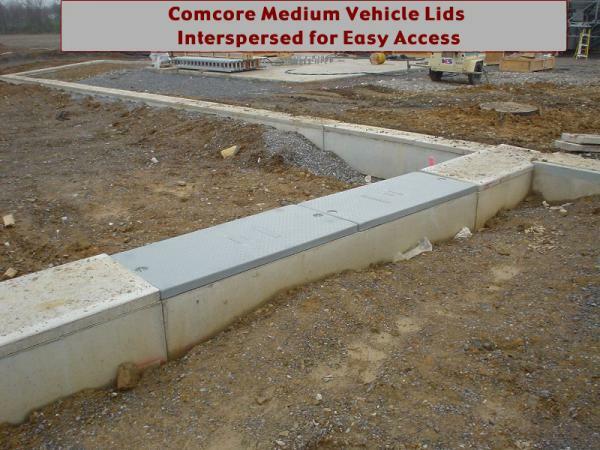 TIER 8 – Concrete Lids – most economical. 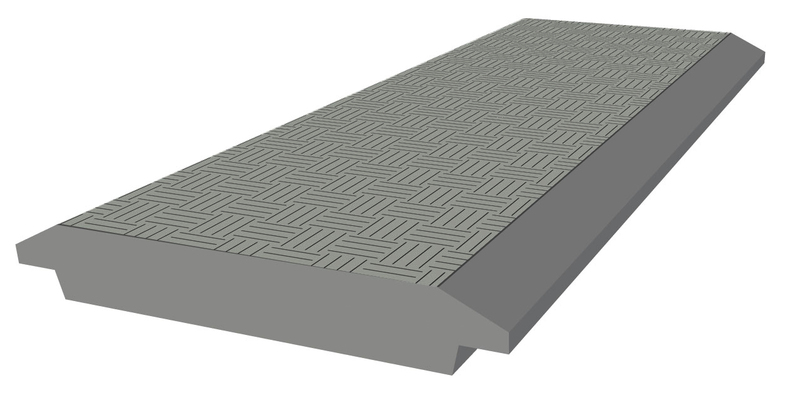 TIER 5 – Steel checker plate. 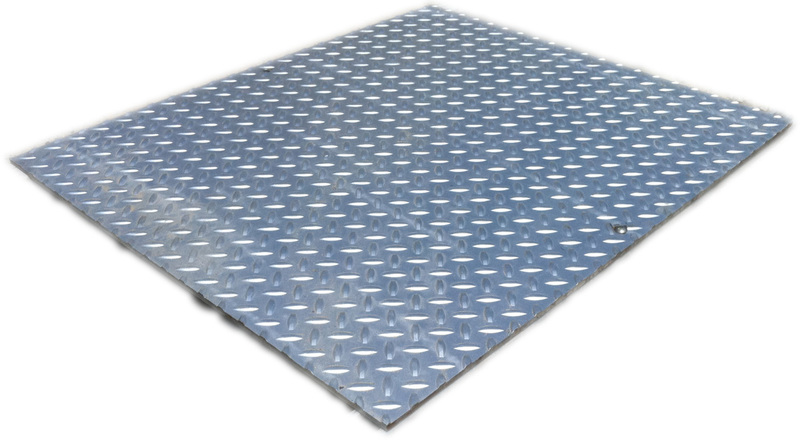 TIER 5 – Aluminum checker plate. 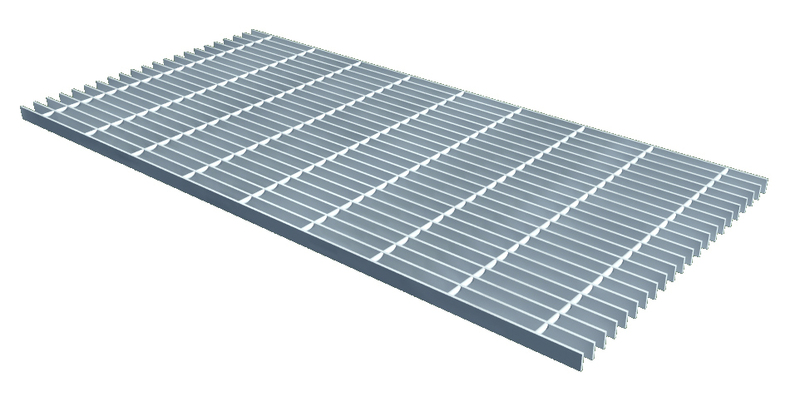 TIER 5 – Ventilation bar grating. 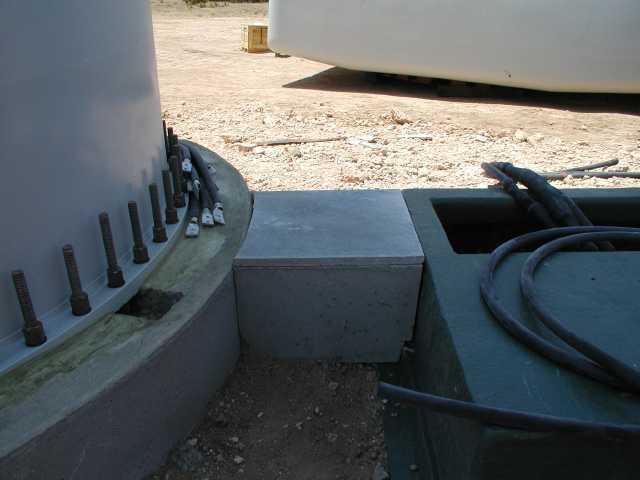 Made of 8,000 psi Steel and Fiber Reinforced Concrete. Made of 1/4" checker plate steel and hot dip galvanized for long life. Rust proof and light weight design! 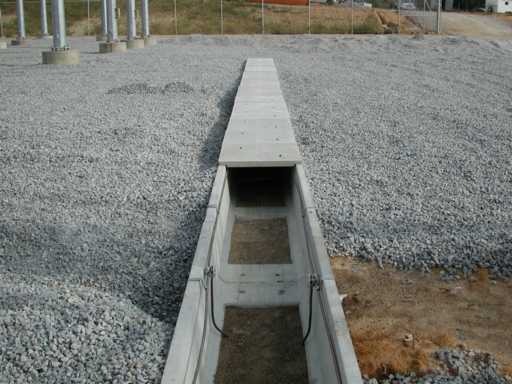 Hot dipped galvanized bar grating for air flow inside the trench. 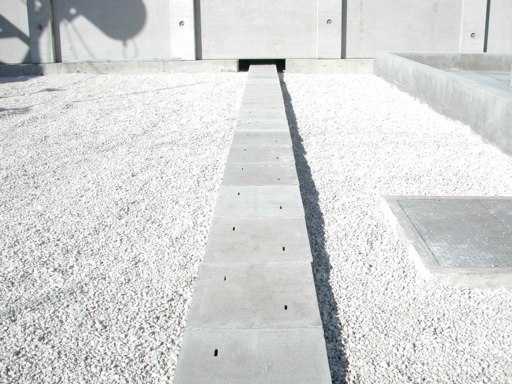 Made of 6,000 psi steel reinforced concrete. TIER 5 Galvanized steel checker plate lids. 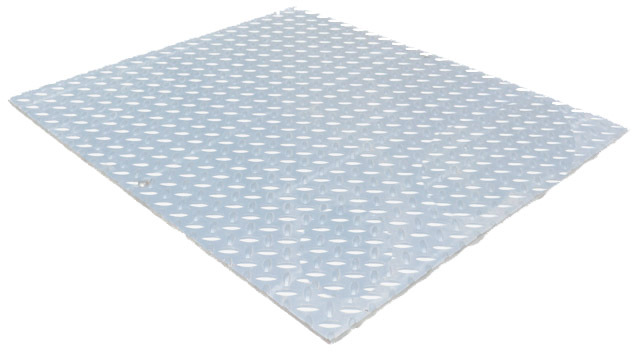 TIER 5 Aluminum checker plate lids. TIER 5 Galvanized bar grating lids.